a view to foster converging perspectives by gathering both research and business communities, CODATU organized two hours of discussion from 2-3 expert interventions with different business activities but on a common theme. 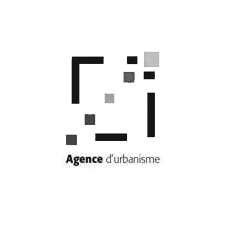 The field of urban transport has recently exploded, as more and more people have been shifting from rural to urban areas, creating high mobility issues in most of the cities. Despite a high growth in Indian cities, 70% of the population still lives in rural areas which represents a considerable potential of migration. Cities are unprepared for this, and a lot needs to be done to provide adapted, smooth and eco-friendly mobility to the commuters. 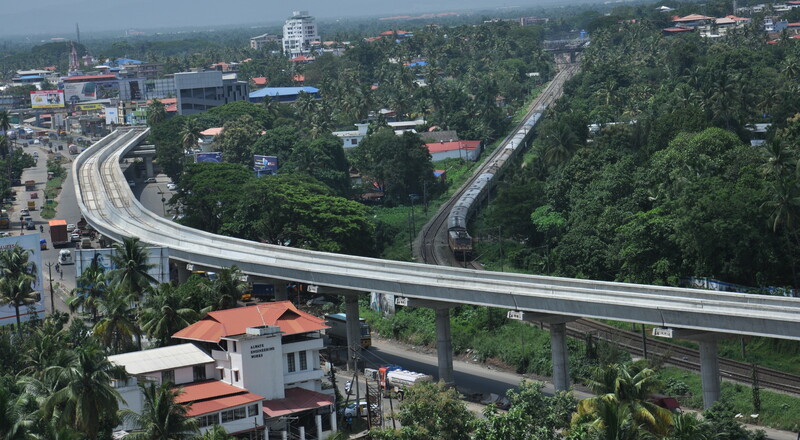 In Kochi, city located in the south-west coast of India, promoting public transport has become a recent priority, with the ongoing metro construction and the fact that 50% of the population already uses public transport. 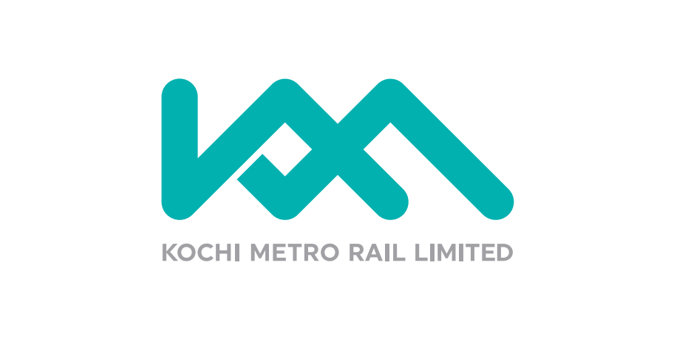 KMRL’s (Kochi Metro Rail Limited) objective since 2013 is to make public transport the default mode of transport for all Kochinites, restrain the growth of private cars by reducing the dependence of people on private cars. Within the framework of a technical partnership between SYTRAL, AFD, KMRL and CODATU, an indian delegation composed of representatives from KMRL and from the Cochin Municipal Corporation visited Lyon from 18th of 21st January 2016 to discover the integrated public transport network of Lyon and have meetings and discussions about the process of setting-up a Transport Authority, Operating and Maintaining a mass rapid transit system and linking urban planning with transport planning. 24% of the pollution in the city comes from the transport sector and urban transport accounts for nearly half of these emissions. However, 1% only belongs to rail systems, making it the most sustainable mass transit option and carrying 9% of the passengers. In the discussion, SYTRAL emphasized on the importance of providing a diversity of modes to the users, according to the daily ridership and of the construction and operating cost. In the case of Lyon, Trolley buses carry 60,000 people a day, trams carry 150,000 and metros 500,000. Similar gradation is being implemented in Kochi, with the upcoming metro expected to initially carry 300,000 people, the existing boat system carrying 20,000 people and the buses carrying around 70,000 people a day. Finally, ALSTOM drew an interesting parallel with China which started developing Mass Transit 20 years ago and which now has 24 operating metros. Similarly, India started operating one metro in Kolkata in 1984, and today, 7 metros operate (Delhi, Mumbai, Bangalore…), 7 metros are under construction (Hyderabad, Lucknow, Nagpur…) and more that 20 cities are currently planning to have one. Light rail systems (trams) are also being studied by 5 cities (Delhi, Pune, Thrivandrum, Guwahati…).